Anybody can play the game. We can change it. 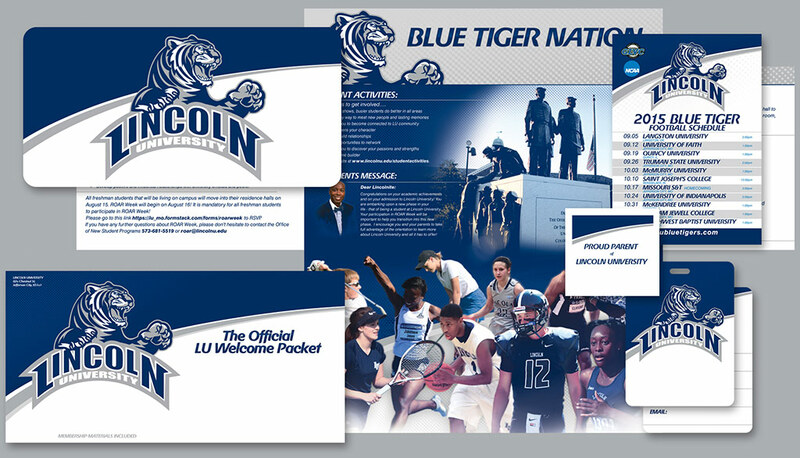 Our signature piece, the Donor Loyalty Packet, will give your donors the ultimate representation of how their donations directly enhance the student-athlete experience. We can customize our mailer to your exact needs and budget. Our online gift program utilizes proprietary cutting edge technology! 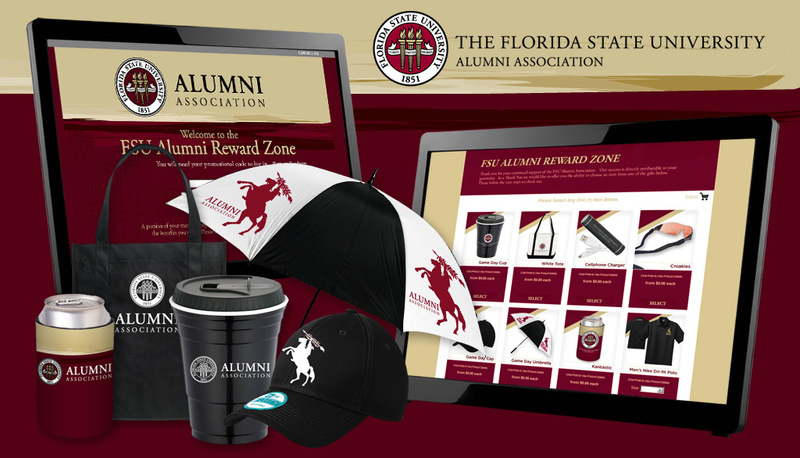 Provide your donors with branded apparel and premium items unique only to our site. This is a perfect forum for you to present your brand and increase donations. 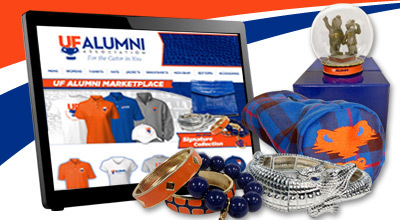 Maximize your club and chapter experiences with our online marketplace. 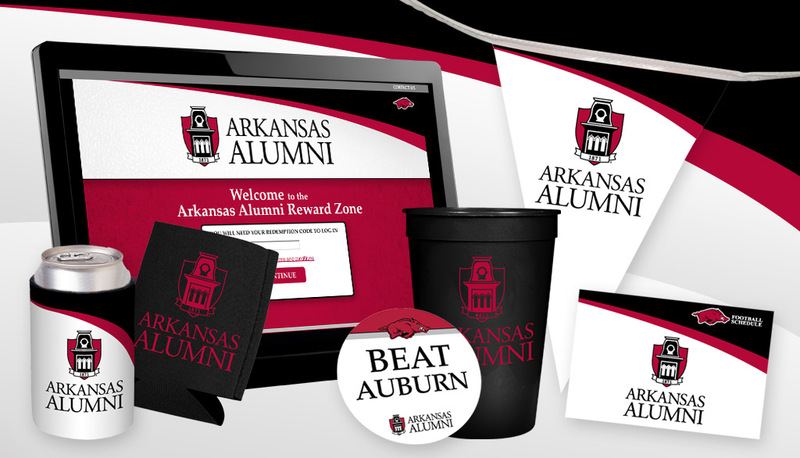 Our one-of-a-kind marketplace will give your chapters the ability to outfit their events and game-watch parties with your branded merchandise! With so many unique and exciting options available, we guarantee that we have a program that is right for you! Our expert staff is available to help answer any questions you may have. Please contact sales@ppiloyalty.com for more information. Can I mail at a non-profit rate? Absolutely! 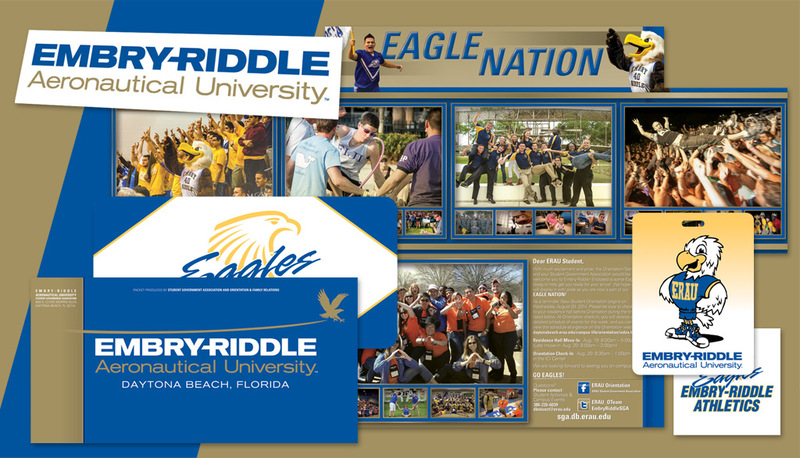 We will work directly with your on-campus mailing services department and the USPS to secure non-profit bulk mail rates for your mailing. In accordance with the USPS, your mailing list must be comprised of 200 addresses or more in order to qualify for the non-profit bulk mailing rate. 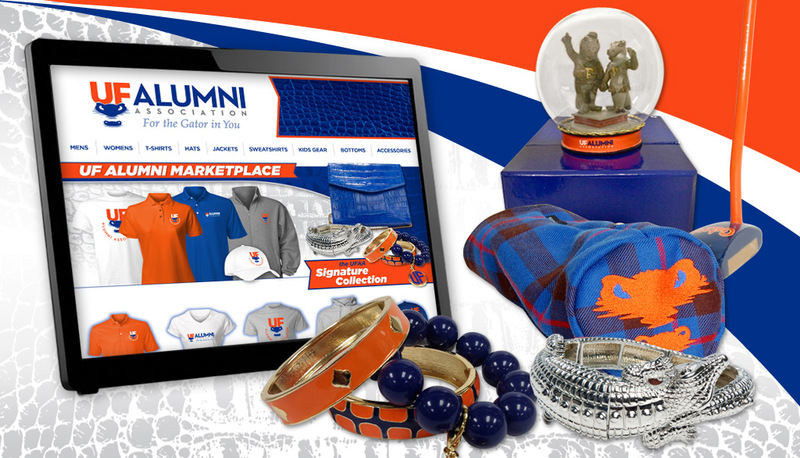 Our talented graphics department has been designing material in the collegiate marketplace for more than a decade. They are meticulous in their work and strive to provide your organization with the best brand representation possible. 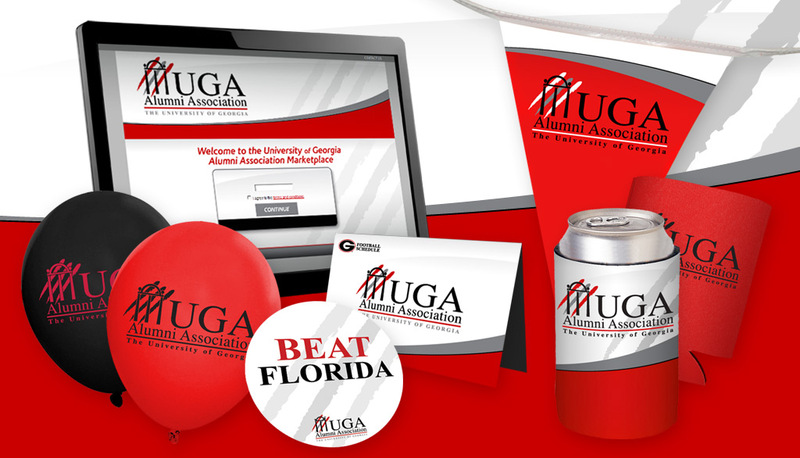 We will work with your team to develop marketing material you will be proud to showcase. What is your hourly rate for graphics time? Zero! What separates us from others is that included with your Donor Loyalty Packet purchase, we provide you with up to 3 rounds of proofs at no charge. Additional proofing need may be subject to an art fee. How can we be sure you match the colors properly? We will provide one round of pre-production samples, at no charge to you, with any Donor Loyalty Packet purchase. This includes a printed proof for the mailing shell, calendar, license plate, decal, etc. If we are unable to properly match your company colors on the first set of samples, we will provide you with a corrected sample at our cost. We offer these samples as a service to you and they may be waived by you in the event of a time constraint or other mitigating factor. I don't have storage on campus. We can service any of your storage needs. From mailers to gifts and anything in between, we have the space to accommodate. We will store and fulfill your product for you as needed. Warehousing fees may apply. Ask your salesperson if you may be subject to such charges. Our premium item and apparel store allows your donors to enhance their affinity while we provide you with a partner share on each purchase made. Let us help you create effective fundraising letters and e-solicitations that appeal to your audience and convey your needs. Our virtual storefront is a promotional items website, designed to be simple, fast and user-friendly for everyone. Protect your brand integrity! We will only produce products that meet brand standards approved by you. Evaluate and manage your overall spending with reporting of purchases by person, item, location or date. We are here to serve you and your customers. Our dedicated staff can be reached via email 24 hours a day, 365 days a year! Ricky Lakkis and his crew have really changed the game for us. 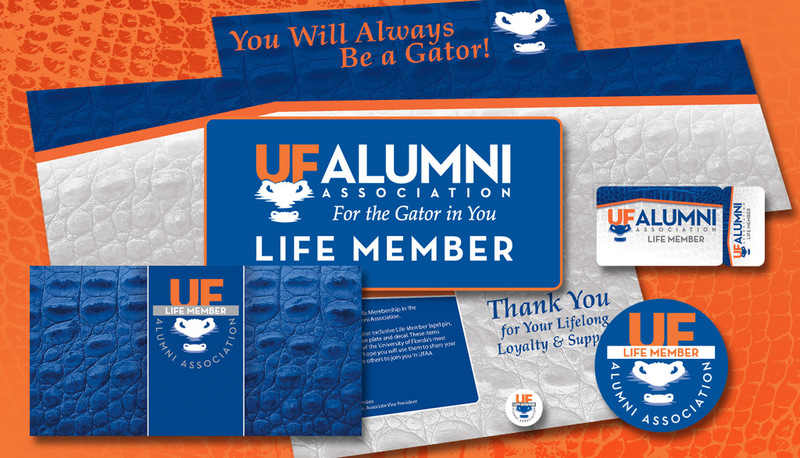 Gator Boosters, Inc. has provided its donors with an annual thank you gift for many years and the PPI MallSystem has made a significant impact on our program, bottom line. Many thanks to Bart Worley on running a first class shop and taking care of our organization! 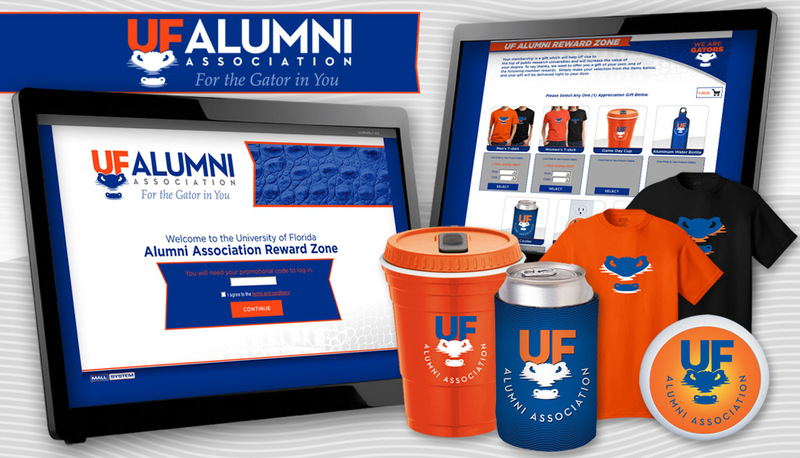 - Paul Vosilla, Director of Annual Giving Gator Boosters, Inc. Choosing to work with PPI on enhancing our donor stewardship efforts is one of the best decisions we have made. Their entire staff was readily available to help answer any questions throughout the process and designed a benefit packet filled with first-rate redeemable gifts that our donors are already raving about! We would recommend PPI to any athletic department thinking about upgrading the benefits available to their donors. Working with PPI is one of the best decisions we have ever made to advance our stewardship efforts. From development of the custom designed benefits package to the execution of the multi-level gift program for our donors, PPI exceeded all expectations. Their flexibility in meeting our needs and their consistent attention to detail impressed each and every member of our team. We could not be more pleased! This content is hidden on the page.